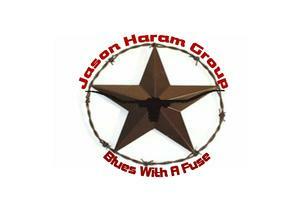 Jason Haram Group is a hard hittin, power trio, Texas Blues style band. Jason has shared the bill with the likes of Percey Sledge, Scott Holt, The Doobie Brothers, Eddie Money, Pat Travers, Wes Jeans, Kenny Wayne Shepherd & many more!! Talk is cheap! So have a listen & see for yourself. Enjoy!! !